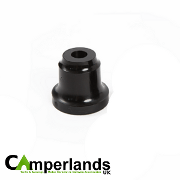 Replacement screw-on cap with tap to fit 80mm Aquaroll outlet allowing the Aquaroll rolling water carrier to be used without a caravan connection or submersible pump making it suitable for camping. 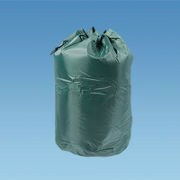 Replacement collapsible handle to fit all Aquarolls of both 29L and 40L sizes. Pair of replacement end sockets to secure the handle to the Aquaroll barrel. Fits Aquaroll 29L and 40L. 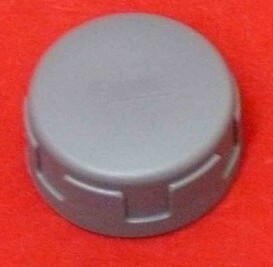 Grey plastic discharge cap for Fiamma water carriers Roll Tank 23F and Roll Tank 23W. This is the small cap fitted to the underside of the Roll Tank 23's.